A few pics from today's training. 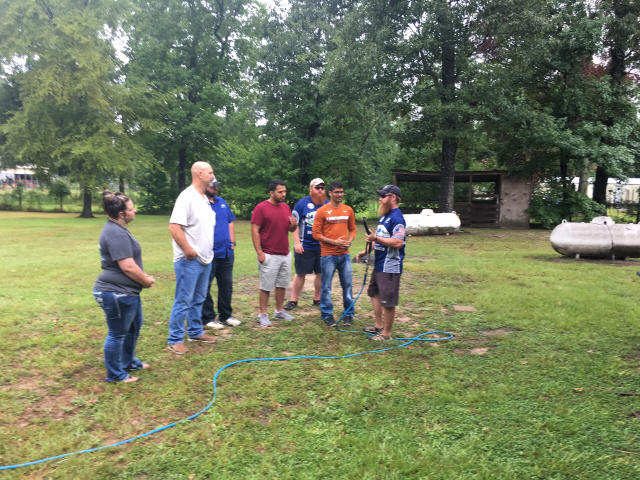 Doug Rucker's Power Wash Classes! They are hands on training classes that will cut the learning curve in half! Class dates include: April 10th & 11th; May 8th & 9th; June 12th & 13th; July 10th & 11th; August 14th & 15th! Doug Rucker's Pressure Washing Classes are better than ever with hands on learning experiences and live demonstrations! Class Dates: April 10th & 11th; May 8th & 9th; June 12th & 13th; July 10th & 11th; August 14th & 15th! 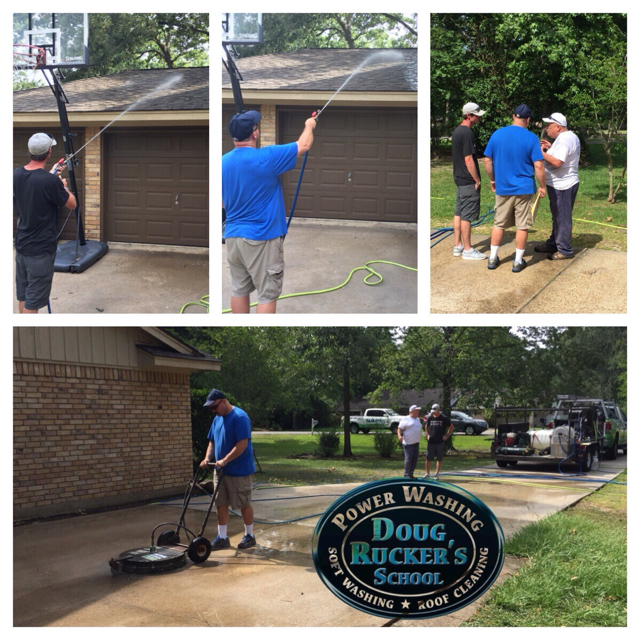 Doug Rucker's Power Washing Classes!! Learn from these hands on classes and cut the learning curve in half! Doug's classes offer a hands on training experience to cut the learning curve in half! 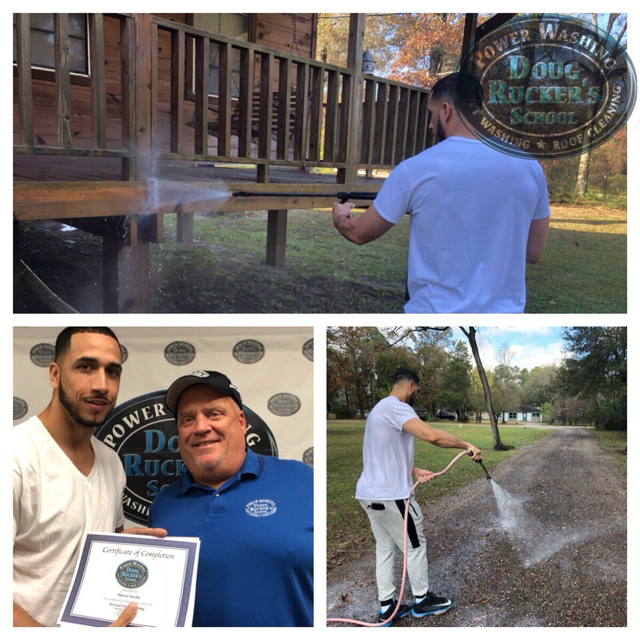 Doug Rucker is brining you Power Washing Classes you can't afford to miss! These are hands on training sessions that are perfect for beginners as well as trained professionals! For more information on attending click HERE! 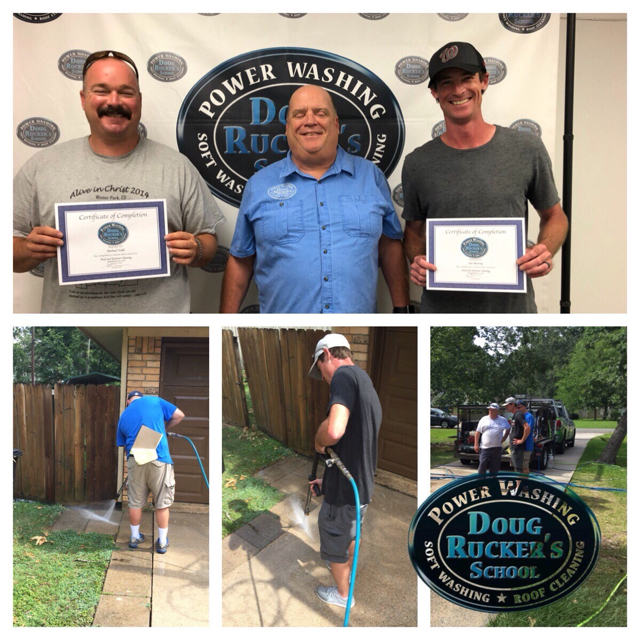 Doug Rucker's Power Washing Classes! Upcoming Dates: April 10th & 11th; May 8th & 9th; June 12th & 13th; July 12th & 13th; August 14th & 15th! For more information on these hands on classes click HERE! 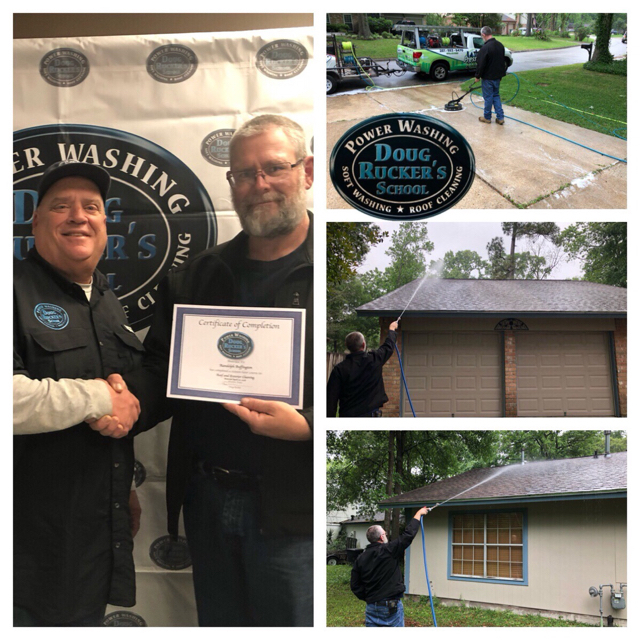 Our Houston Pressure Washing and Roof Cleaning School is in full swing again this year. We just completed our April training w R Bufffington from Texas attending. Please be sure to visit our web site at https://www.pressurecleaningschool.com/events/ for all our future events, training, and classes. 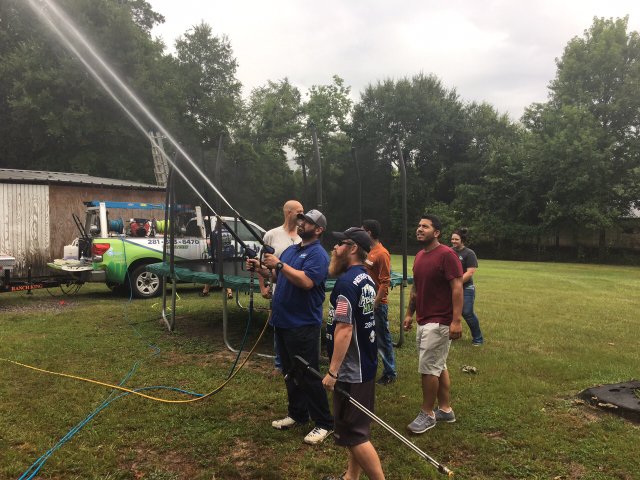 Our next Houston Pressure Washing School is May 14th and 15th. Call or text me at 2818833630 if you have questions or need more information. Our next school is July 9&10 here in Houston Texas. 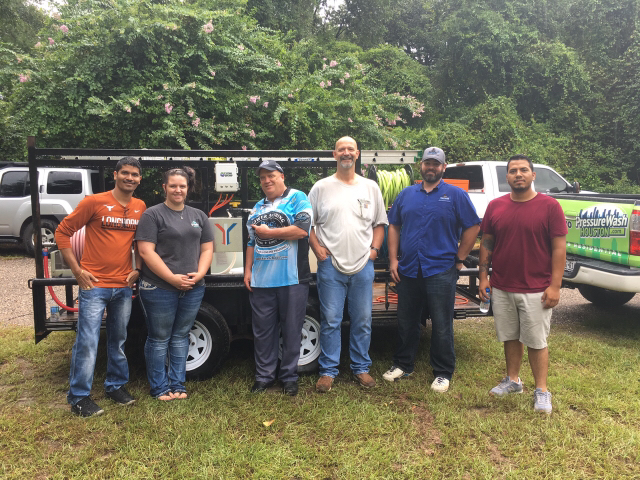 we just finished up our June school last week and had 2 guys attending. One from Washington and the other from Virginia Beach, VA. July 19&20 is our FREE F9 hard surface restoration school. Craig Harrison will be here in Houston teaching this school.